Create, Customize & Launch your Event App Today. Simple & Easy to set-up. 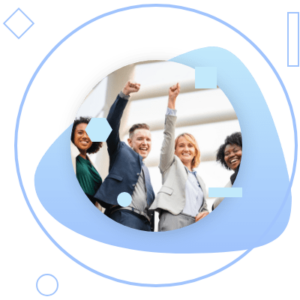 Event App brings your event to life in the palm of the hand, delivering an engaging experience that will leave attendees fulfilled, fully connected, and eager to come back for more. Your attendees expect rich and relevant content that helps them get maximum value from your event. That means you’ll need a great deal more than an agenda, schedules and a list of attendees. Give attendees all the interactive information they’ll ever need and that matters most, when they need it with your customized event app. 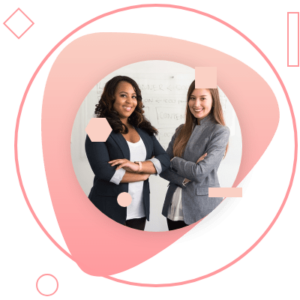 Give everyone at your event the right tools to find and connect with the right people and make your event a stunning success. 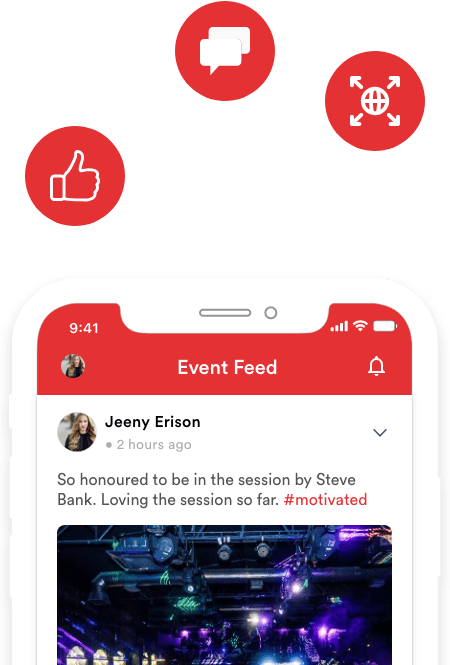 Help attendees create connections that stimulate dialogue, inspire participation, and build lasting relationships with the interactive EventsMo Event app. Keeping track of event buzz is easy with the Activity Feed. This component gathers the latest posts from attendees, Announcements, and Schedule in one convenient place.